This is why it is recommended that all boaters take a boating safety course. 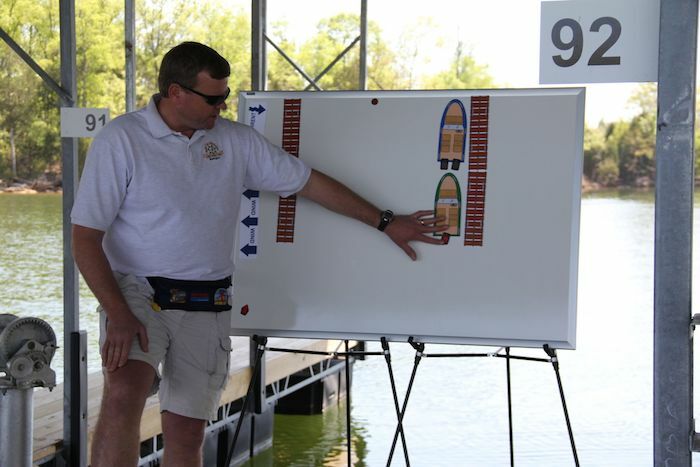 A boating safety course provides critical boating knowledge that anyone that plans to get out on the water should have and for the boat operator it is required in nearly all states. Many boating safety courses are offered throughout the country, for all type of recreational boaters and for boaters of all ages. Traditional and online courses are available. To learn more about a specific state’s boating education requirement, please visit NASBLA’s database of state boating contacts. Volunteer organizations, such as the U.S. Coast Guard Auxiliary, U.S. Power Squadrons, and other organizations sponsor many courses; many state boating agencies also provide classes, as well as sailing, boating, and paddling clubs. A boating safety course can save boaters money, because many boat insurance providers offer discounts to people who have successfully completed a boating safety course. While in classroom and online instruction provide critical boating knowledge, it should not be a substitute for on-the-water experience. Why stop at the basics? Courses cover many aspects of boating safety, from boat handling and seamanship to reading the weather, from a “Water ‘N Kids” class to navigation skills, and from paddling to personal watercraft.